Small details, like window hardware, can make a big impact in your home. What do we mean when we say “window hardware”? Window hardware typically refers to the pieces and parts that are used to lock or open your window. These typically include cam locks, lift rails or lift handles, and crank handles. To better help you, let’s define these window terms. 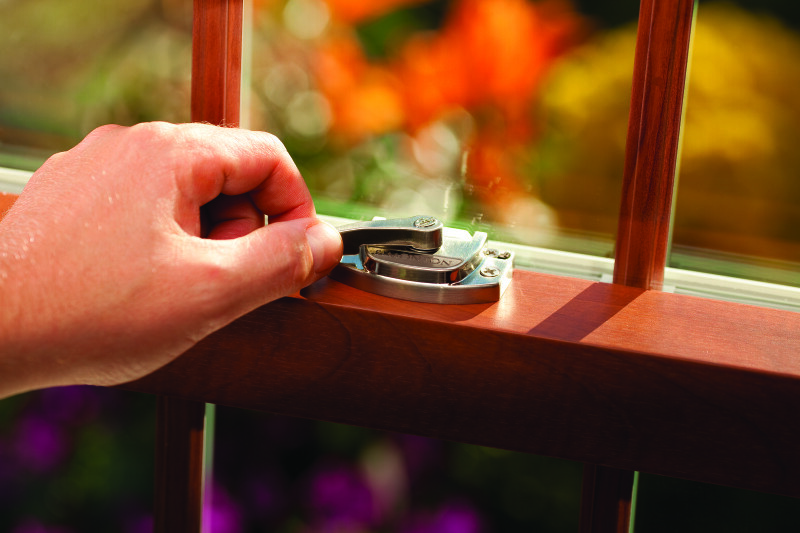 A cam lock is the piece that pulls your window sash together to keep it locked and secure. Cam locks can be found on single hung and double hung windows. 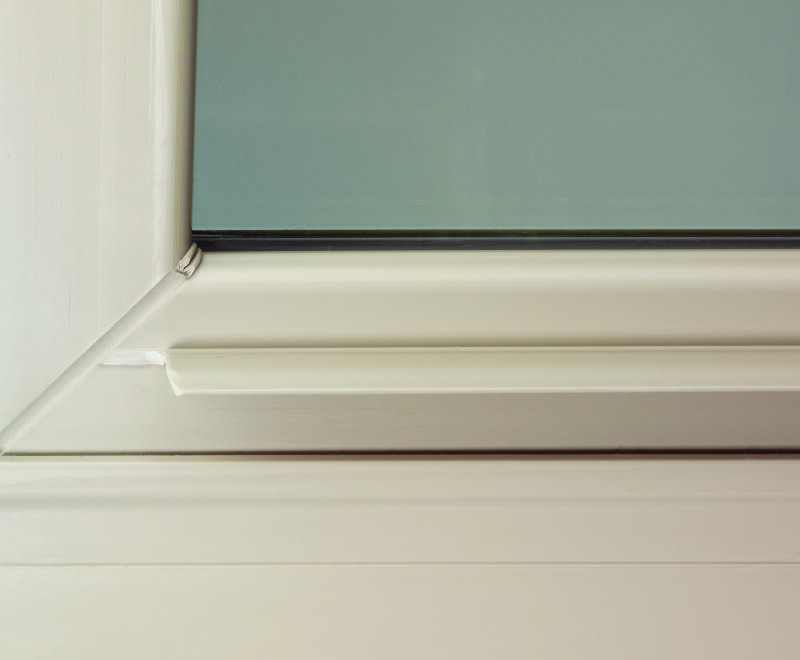 A lift rail, sometimes called a lift handle, is simply a handle used to open and close your single hung or double hung window. It’s important to use the lift rail when closing your window to ensure it’s shut tight and your cam lock will work properly. 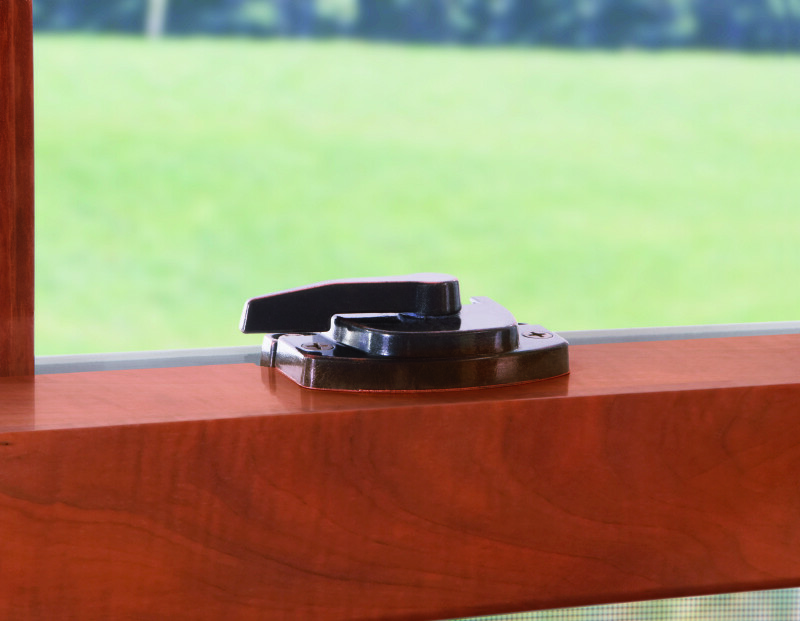 A crank handle is used specifically on casement windows and awning windows to “crank” open the window. 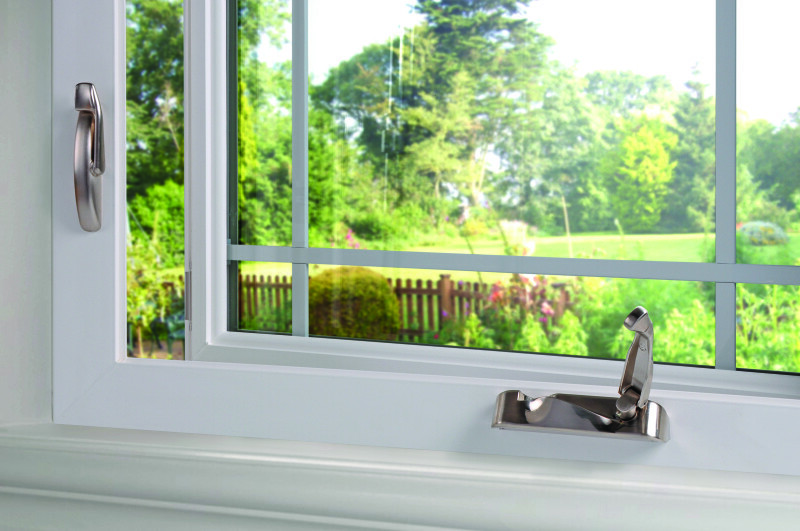 This handle makes casement windows the easiest window style to open and close. Now that you know all about window hardware, it’s time to find the perfect hardware to fit your home. Window hardware comes in a variety of colors and finishes to match any style. For more information about customizing your windows check out Simonton’s custom hardware options. Hi – interested in your windows – live in windy and temp extreme area. We have 83.5 x 47.5 sliders to be replaced by xox triple sliders. Are vinyl only windows strong enough for large windows? Are night latches available on sliders? Thank you for reaching out! We definitely have a window that will suit your home. 1. Yes, vinyl windows are definitely strong enough for large windows. 2. I’m not sure if night latches are available, but will certainly find out for you. 3. Heavy duty screens are definitely options. For more information I recommend taking a look at one of our product pages (see link below) to check out the available options. Or, feel free to contact our team at 1-800-SIMONTON. i had simonton window sliders installed today, yes night latches are available. i *think* they are standard. Are there screen choices for double hung windows? I’ve read some companies offer a clear view screen as opposed to a standard, more heavy look. Also, are screen doors are offered for exterior French doors? Yes, there are. We have several screen options, including a high-durability and high-visibility screens. If you contact our customer service team at 1-800-SIMONTON (1-800-746-6686) they will be able to outline all of the options for you. I have recently installed another set of Simonton Reflection 5500 premium windows and they came with one cam lock only – 53″ X 80″. A year ago i had installed 3 of these windows – same size and model and it came with 2 cam locks. Are my new windows defective? I just had 9 Vantage Point windows installed and cannot figure out how to secure the double sliders at night for venting. The double hung ones that slide up and down have little pop up venting locks, but the side to side double sliders do not. What does Simonton recommend? Recently purchased a home with Simonton slider windows. I figured out how to remove the windows for cleaning but I cannot get the screen out. There’s enough space to lift the screen up into the frame so the lower edge can be pushed to the outside but there doesn’t seem to be any way to release the sides. I must be missing something. Any help? Hi Paul – This video should be able to help you: https://youtu.be/etdPduX8Bd0. Please let us know if you need anything else! I had a slide lock on one of our DH windows break and I’m wondering where i can get a replacement for it. Our customer service team can help you order new parts. You can reach them at 1-800-SIMONTON or fill out the form at the link below.